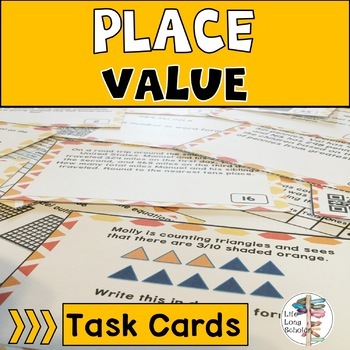 This activity includes engaging task cards with a variety of place value topics, from number lines, comparisons, word problems and more. 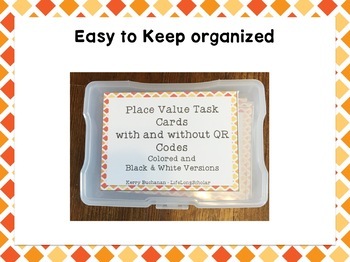 A good way to review the Unit or to pick and choose which TEKS you want at a station. Each card is numbered and has the TEK it uses in the bottom righthand corner. 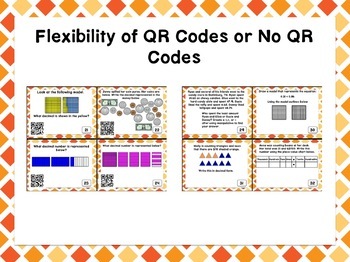 There are 5 task cards per TEKS in this activity.